The exhibit, “Surgery + Innovation = A Better Way to Operate," runs June 10 through Dec. 3, 2017. Geared toward middle school students, it aims to teach them about innovations in surgery and research happening in the greater Puget Sound region while exploring advances that are allowing surgical teams to operate with less trauma to patients. CERTAIN surgeons Giana Davidson, Heather Evans, and Dave Flum; our CODA appendicitis study; and our mPOWEr surgical wound evaluator app will all be showcased. Visitors will explore advances in surgical training, methods, and patient care that have improved recoveries and may lead to a future where illnesses that formerly required surgery no longer do. The exhibit will be displayed in The Studio, a changing exhibit space featuring the work of local scientists through digital media, graphics, objects, interactive displays, and live programs. 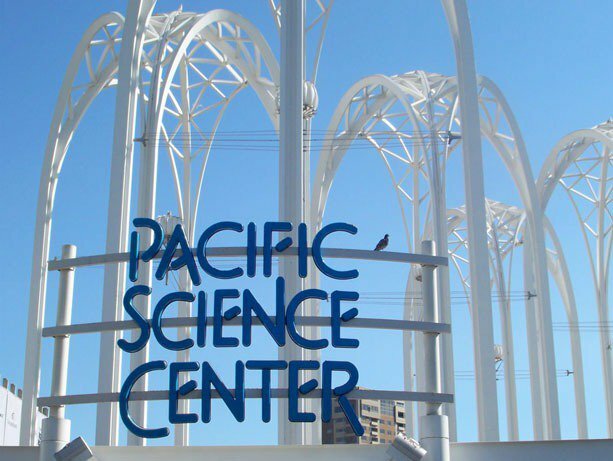 Entry is included with Pacific Science Center admission. More information can be found here.